Now if you watch this music video and are from Melbourne, particularly the north west you might recognize this waterway. 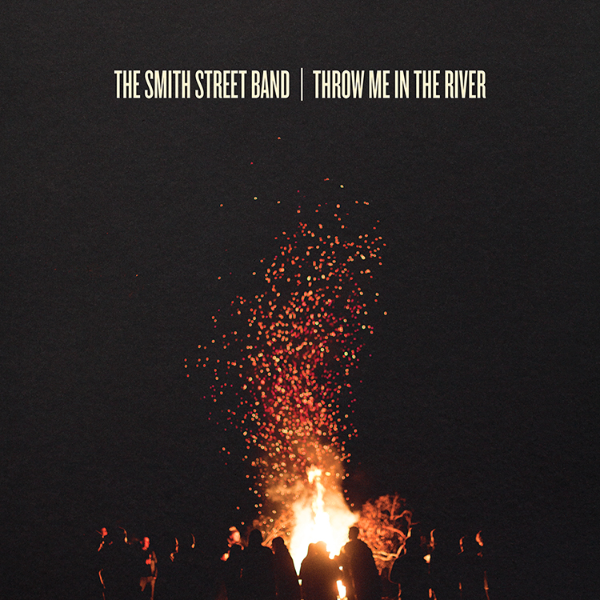 The powering act of The Smith Street Band have been gaining some solid recognition lately from music lovers, particularly for their impacting rhythms and ruthless sense of expression making them stand out. 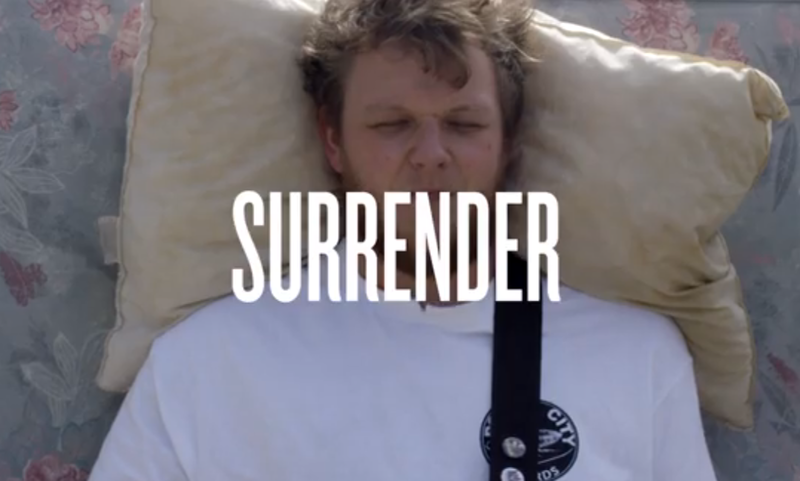 'Surrender' shows the band’s singer/songwriter Wil Wagner being attacked by a vast amount of flying objects. Honestly, it is enjoyable to watch. The vibe is positive even though Wagner is being absolutely hammered with all different objects. Wagner talks about surrender and the thought behind it. 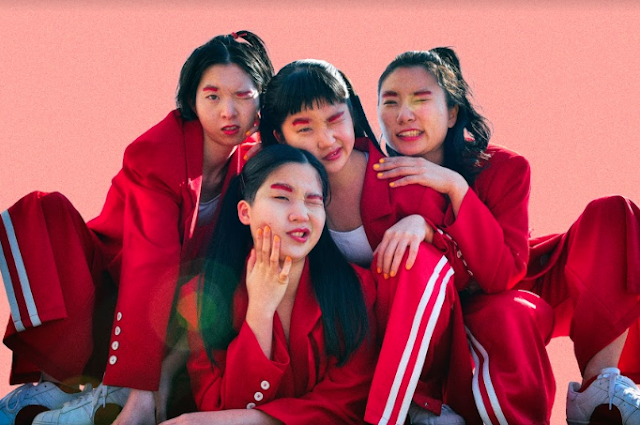 “Surrender is a song about not wanting to force your vices or negative aspects of your personality onto someone else,” says Wagner. “It's about finding hope and meaning in little aspects of existence and day-to-day life, instead of just coasting through and being numb.” Not numb, but certainly bruised and battered. Currently on tour in the Uk, Europe and the US, The Smith Street Band are heading back to Australia for an Epic tour that has already been selling and has been selling quick ! Here are your details to Catch them in their fiery live performance !